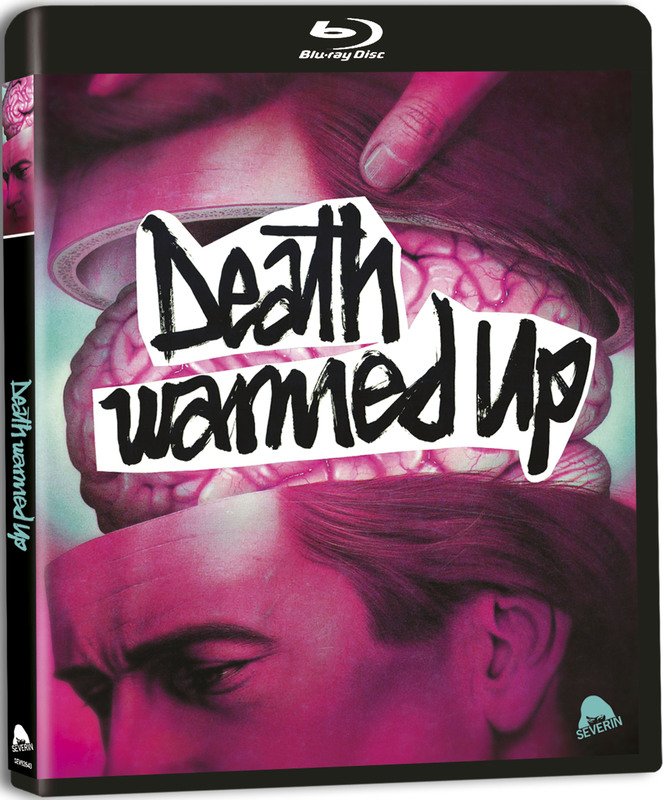 Severin Films presents DEATH WARMED UP – The original New Zealand splatter epic remastered for the first time ever! It’s been hailed as “skin-crawlingly real” (Horror News), “a jaw-dropping achievement” (Moon In The Gutter) and “a giallo that rivals Argento’s DEEP RED” (Scary Minds), yet has remained largely unseen in America. Now experience “one of the greatest horror movies of the 20th Century” (Goomba Stomp) for the first time ever… and like never before. When a young woman inherits a creaky retirement home, she’ll find herself in a waking nightmare of murder, madness and a legacy of evil that may be inescapable. Jackie Kerin, John Jarratt (WOLF CREEK) and Alex Scott (ROMPER STOMPER) star in this “stylish and creepy must-see” (The Digital Fix) – featuring an intense synth score by Klaus Schulze of Tangerine Dream – now transferred from original Australian vault elements and packed with all-new Special Features. - Audio Commentary with Director David Blyth and Writer Michael Heath. - I'll Get You All - Interview with Actor David Letch. - Deleted Scenes with Optional Audio Commentary by Director David Blyth and Writer Michael Heath. - Original New Zealand 4x3 VHS cut. - Interview Featurette with David Blyth and Michael Heath.